It may be less glamorous than Mercedes-Benz luxury cars but if you are looking for a stylish mini convertible that you can easily maneuver through traffic, the Smart ForTwo Cabrio might just be the ideal auto for you. 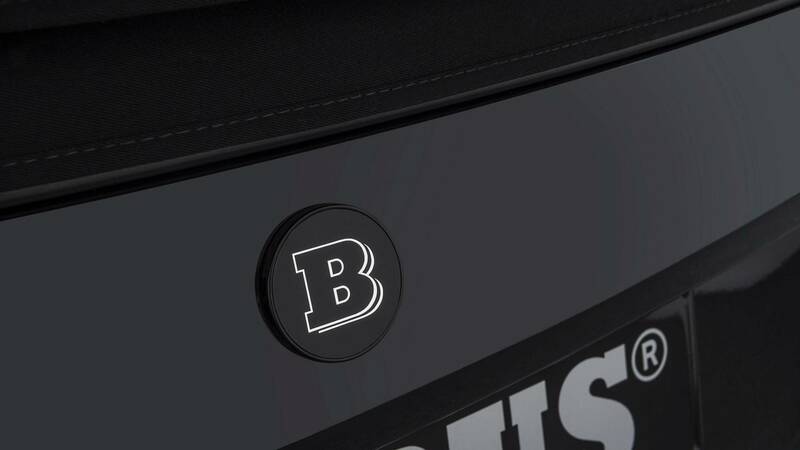 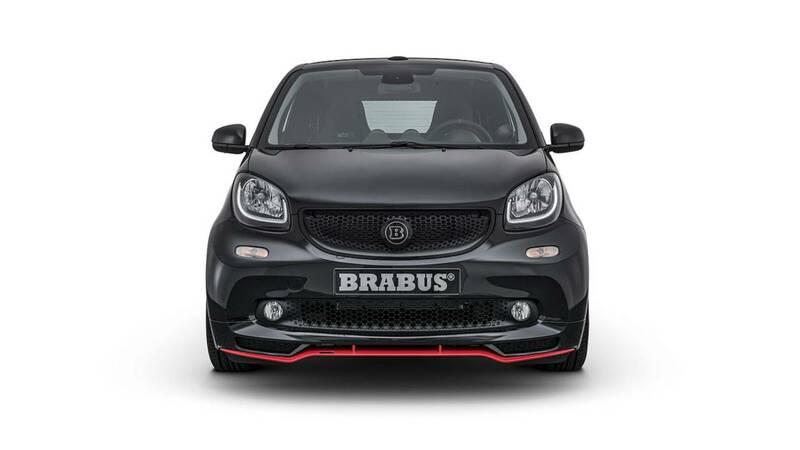 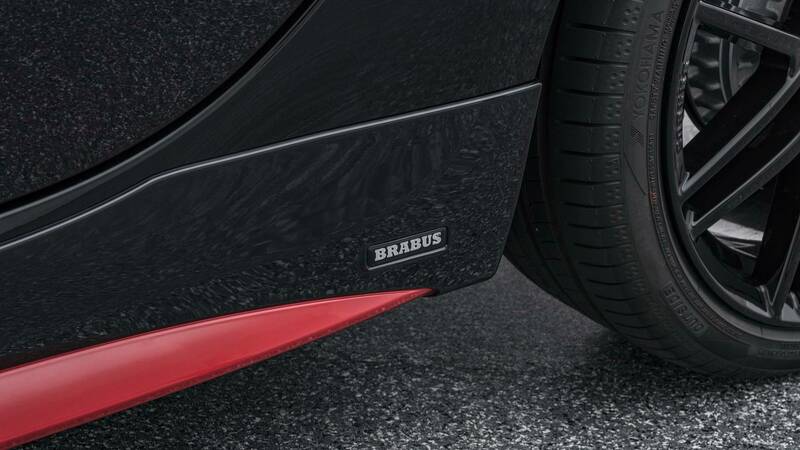 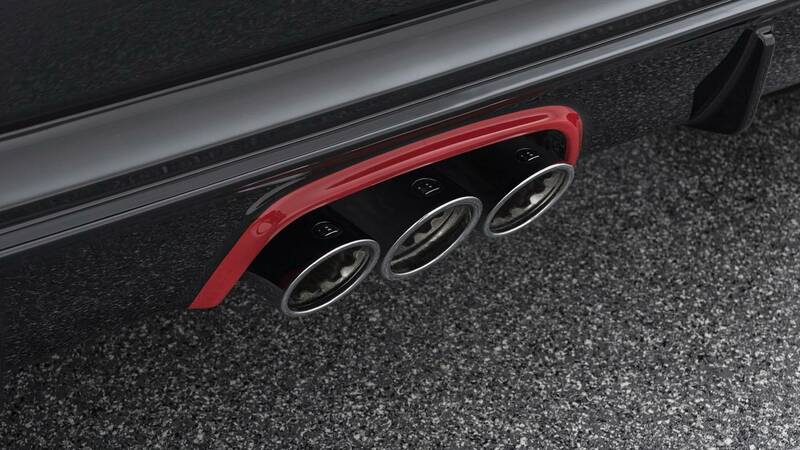 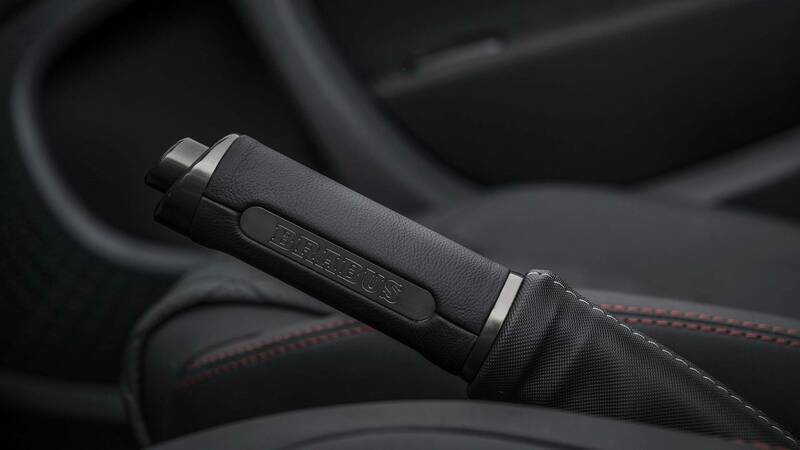 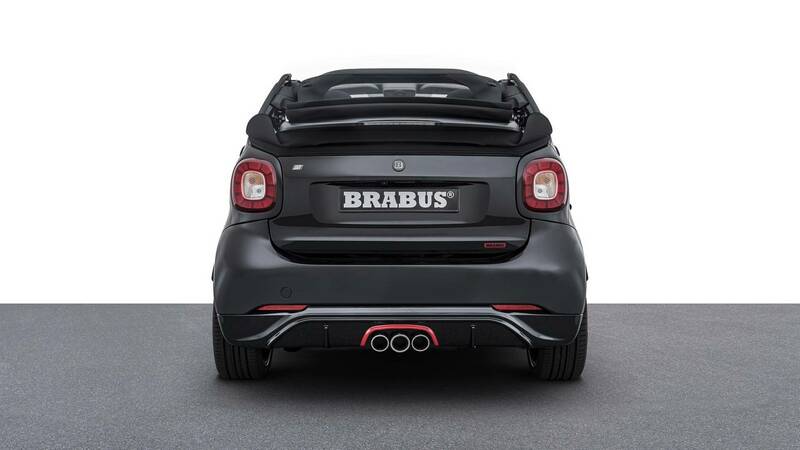 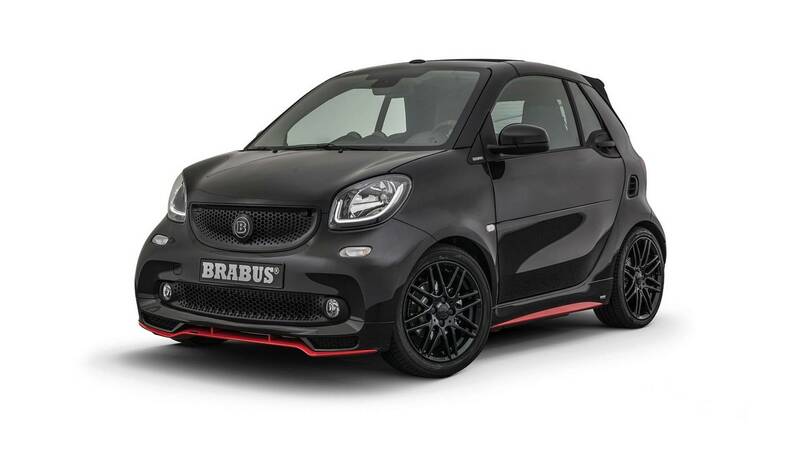 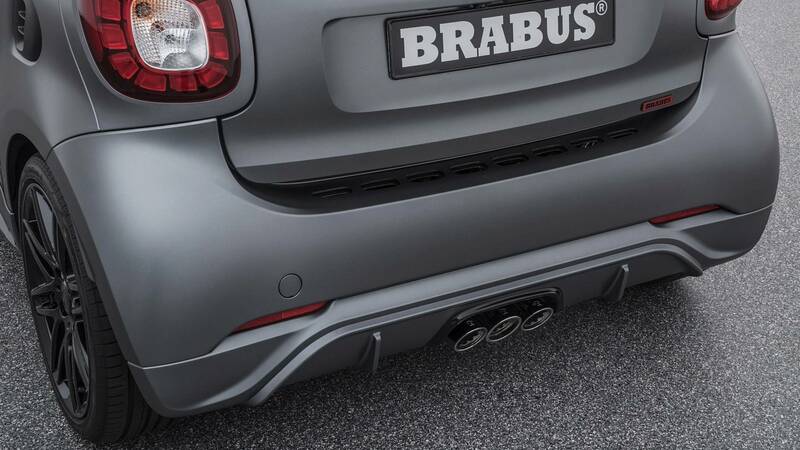 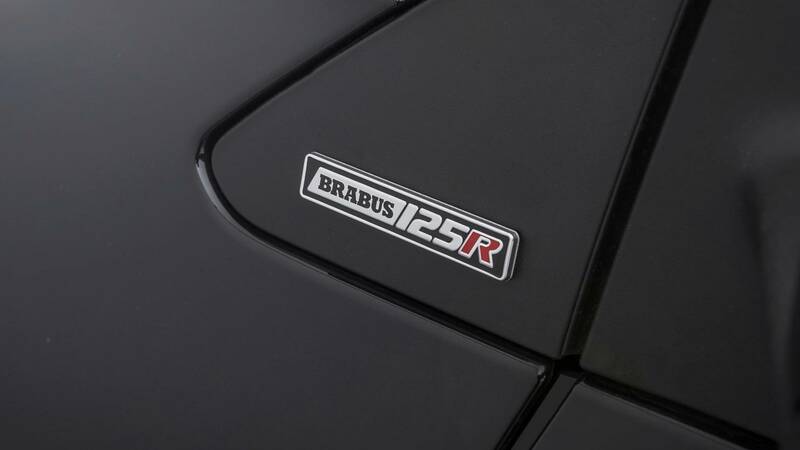 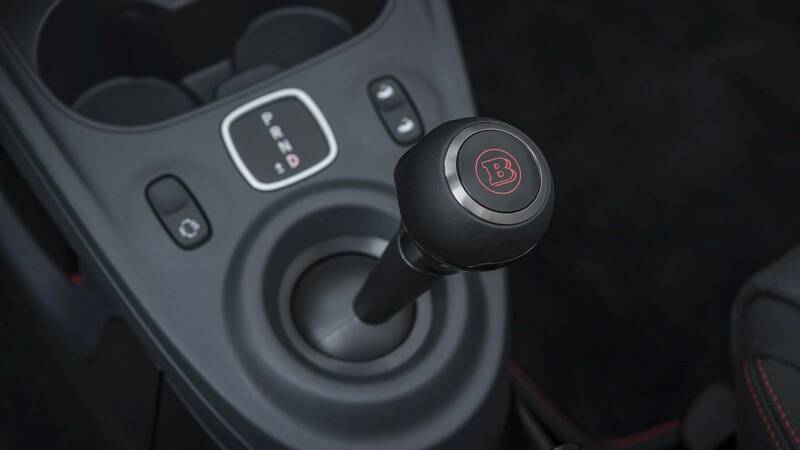 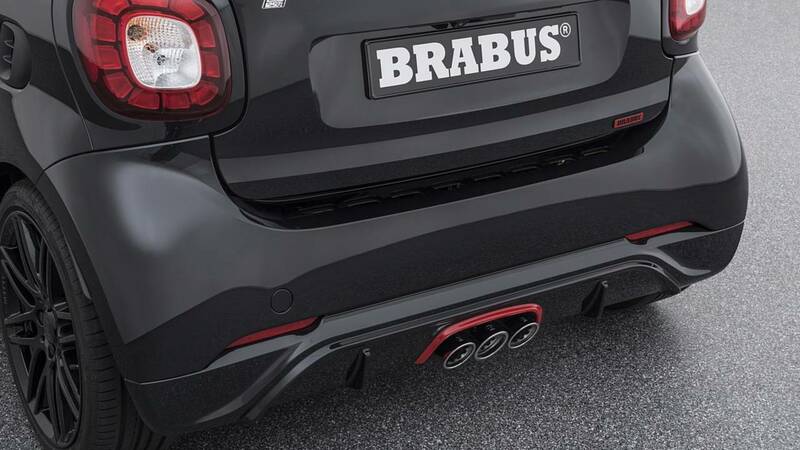 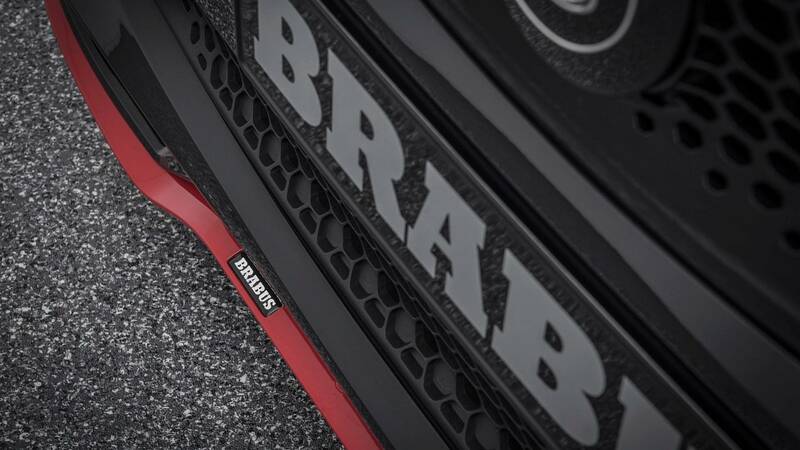 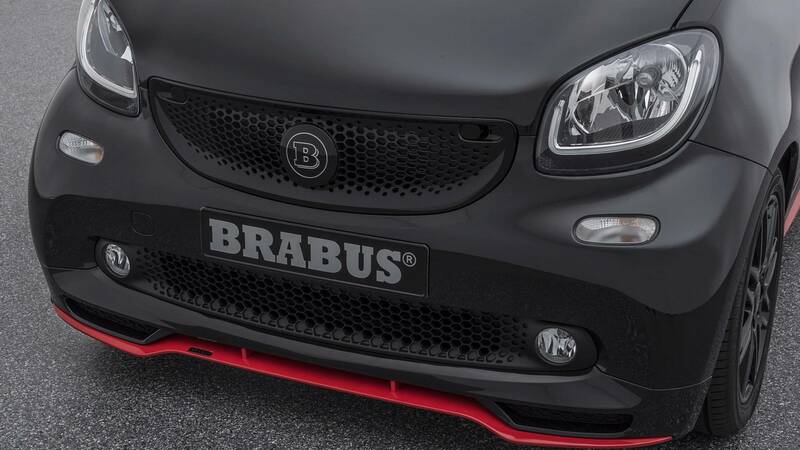 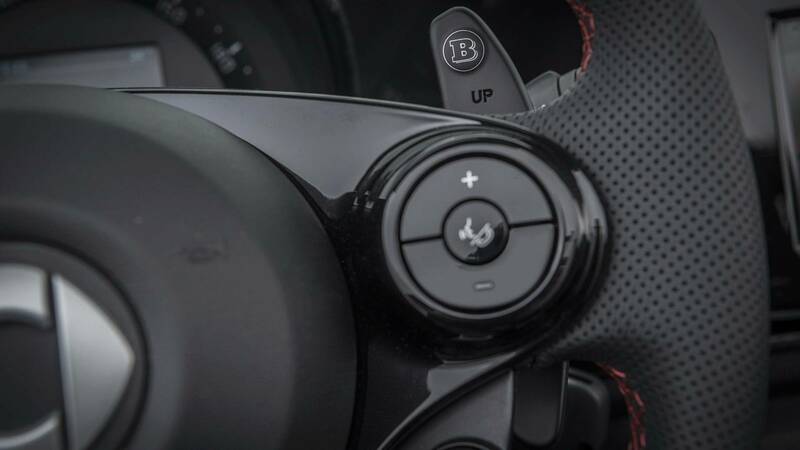 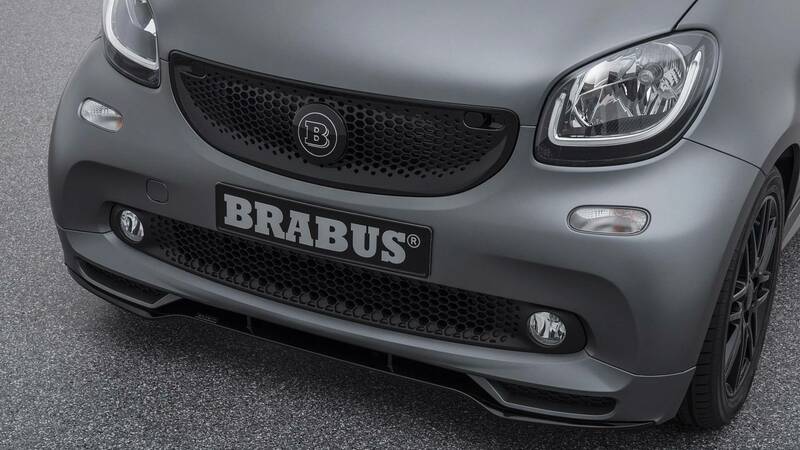 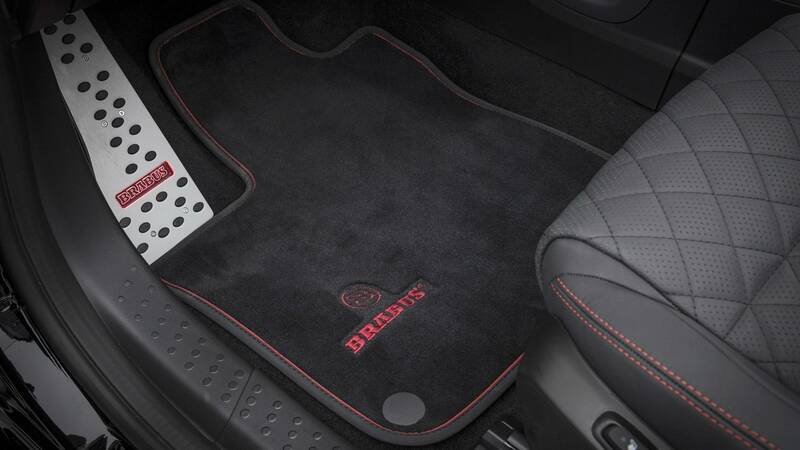 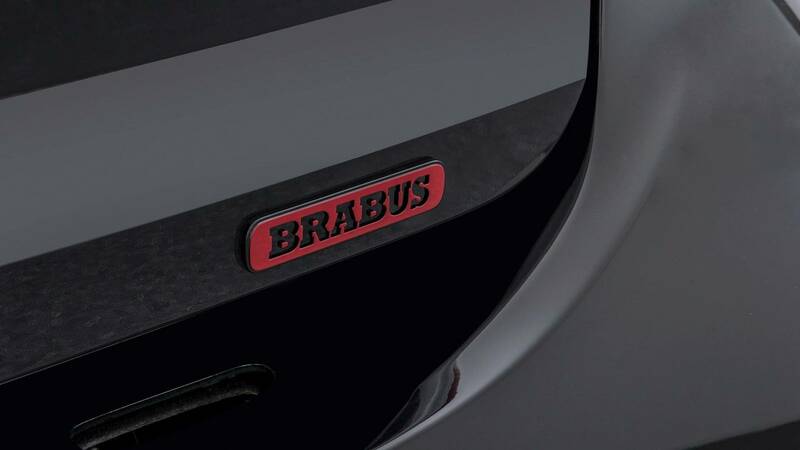 Recently, Brabus released its aftermarket package that spices up the appeal of the compact car. 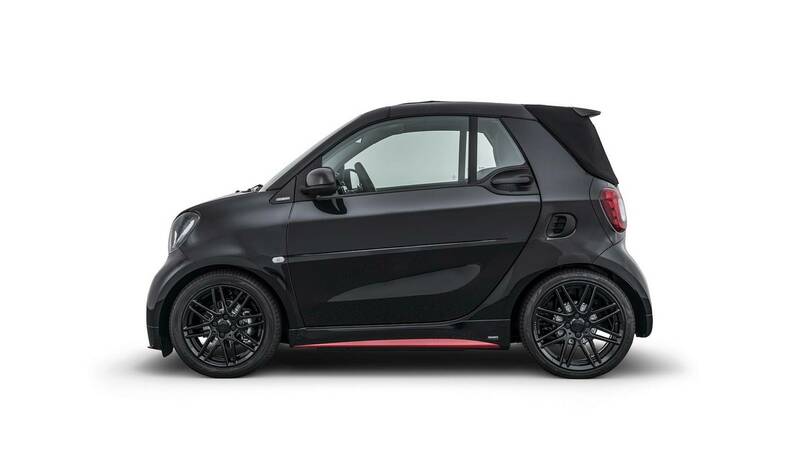 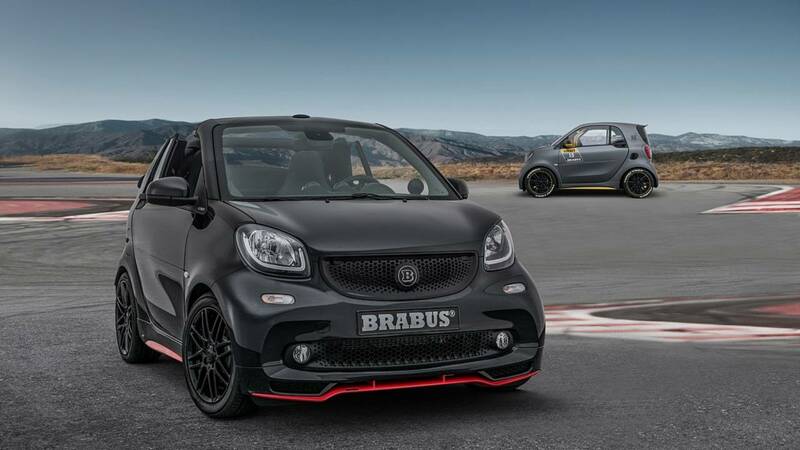 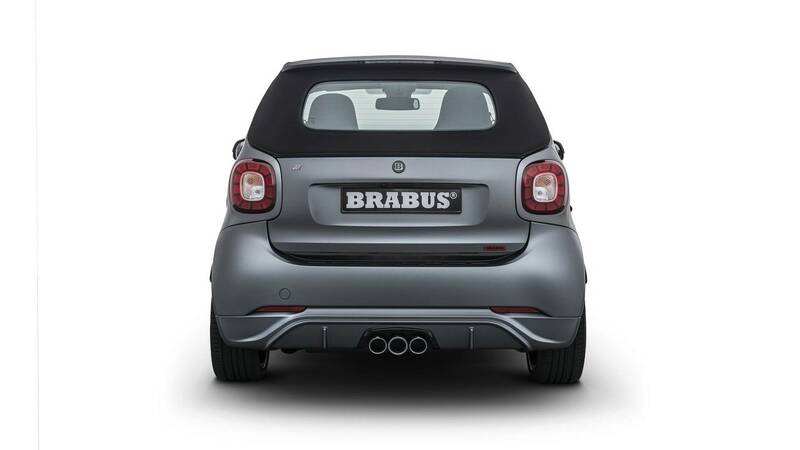 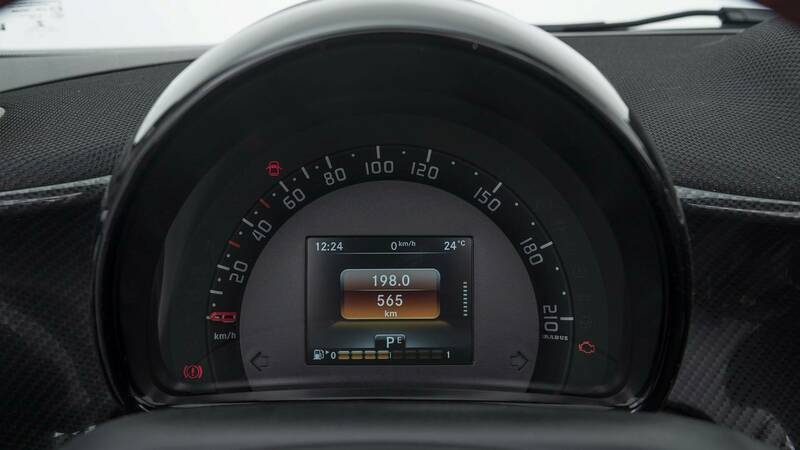 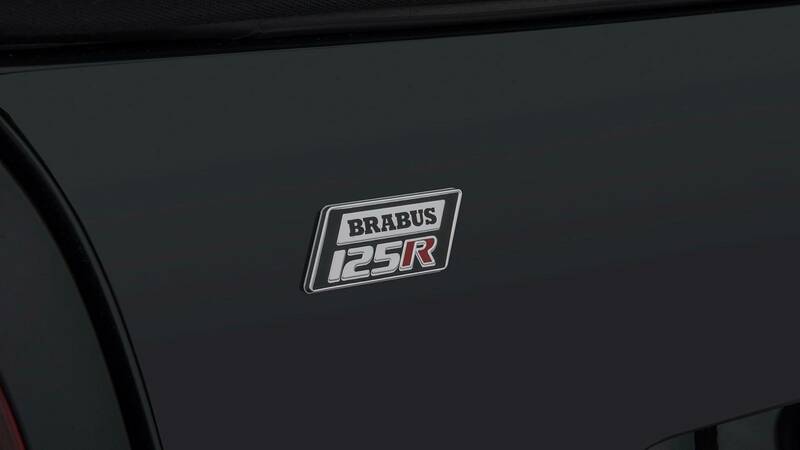 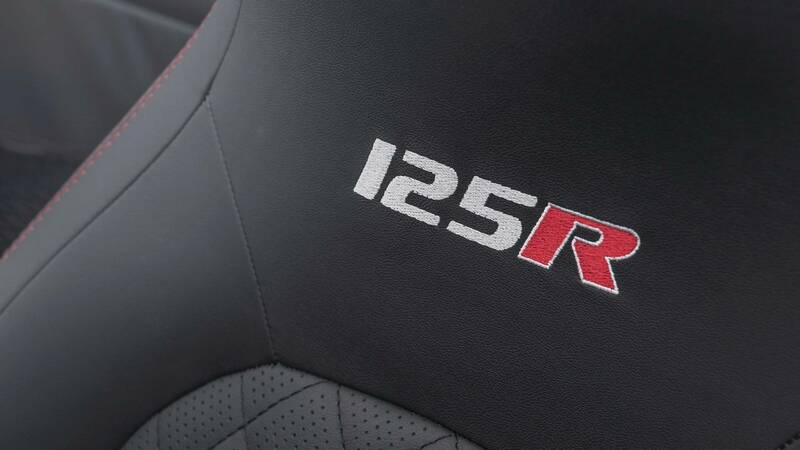 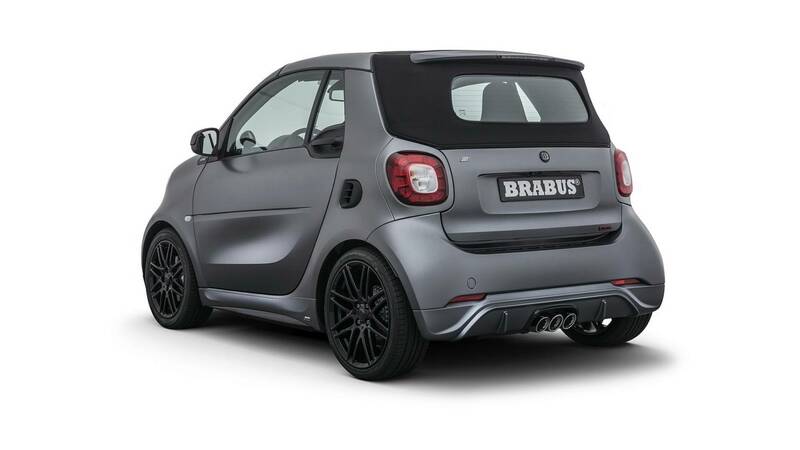 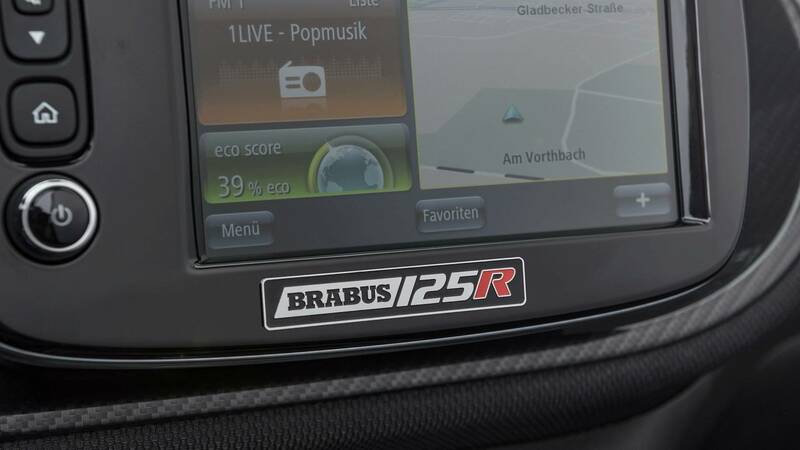 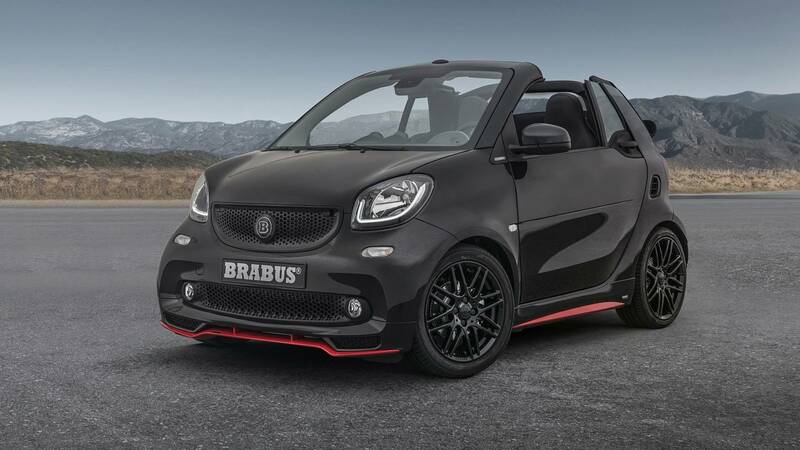 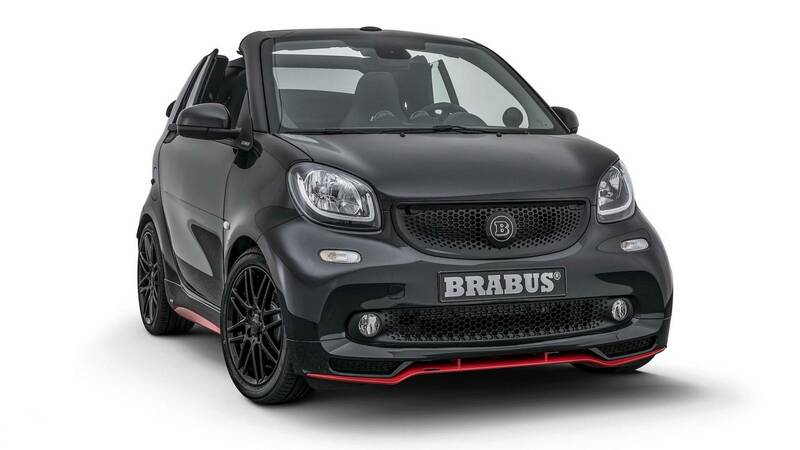 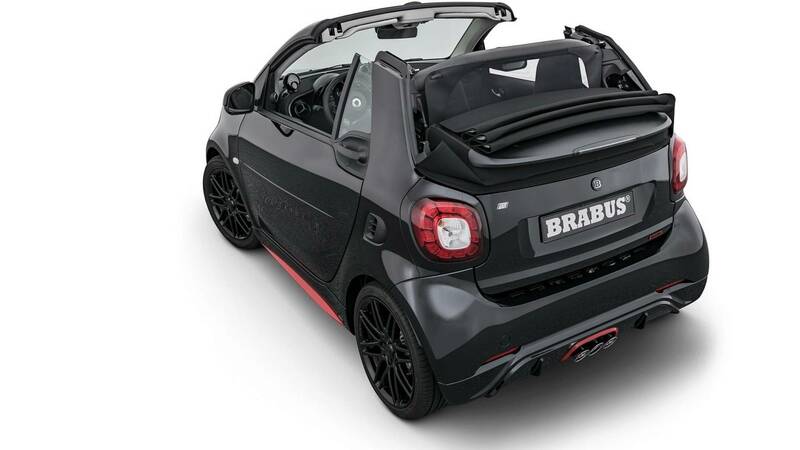 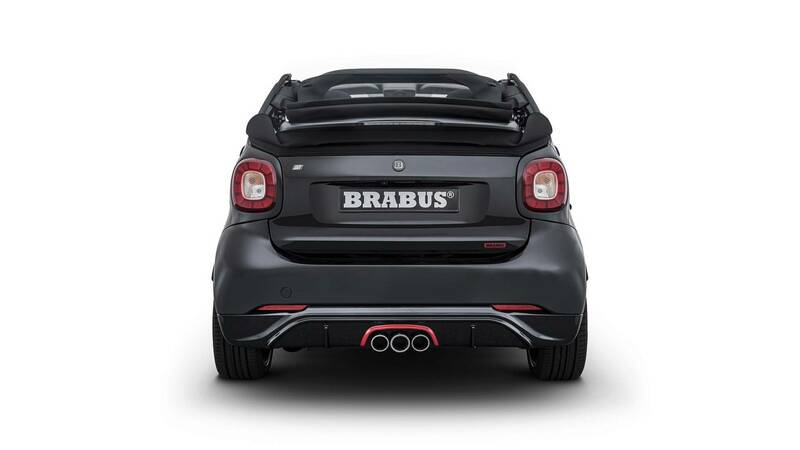 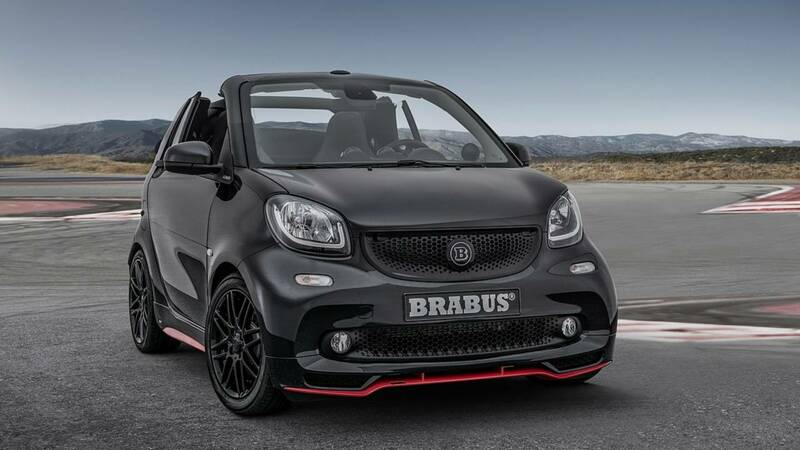 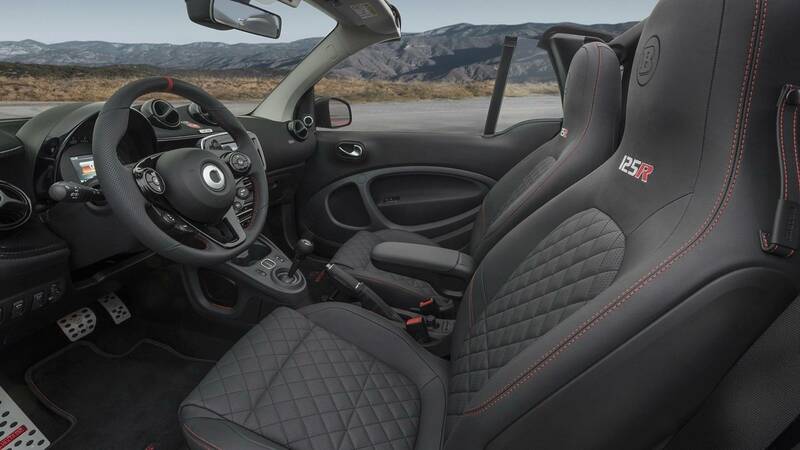 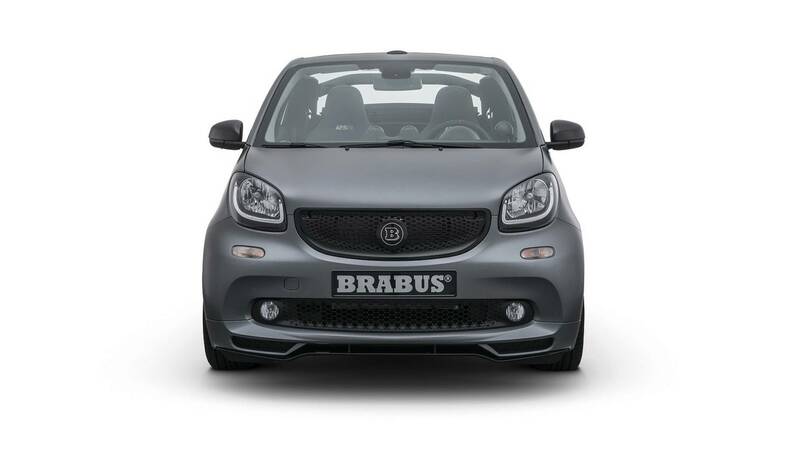 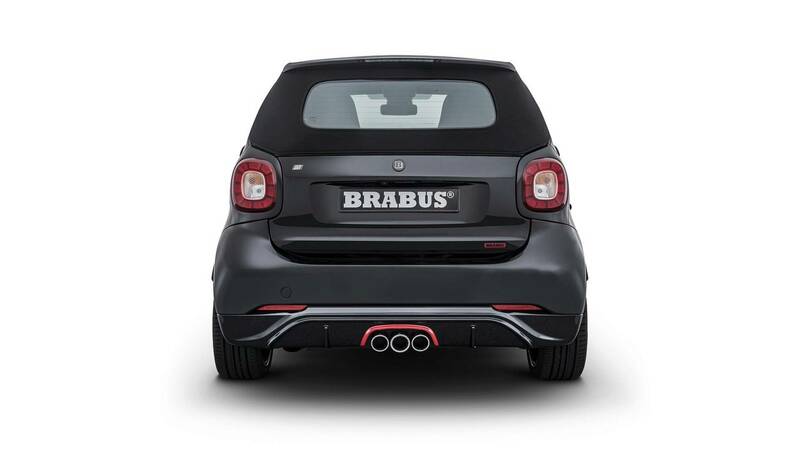 The new Brabus package for the Smart ForTwo Cabrio is called the 125R. The product is only limited to 125 examples of the small vehicle. 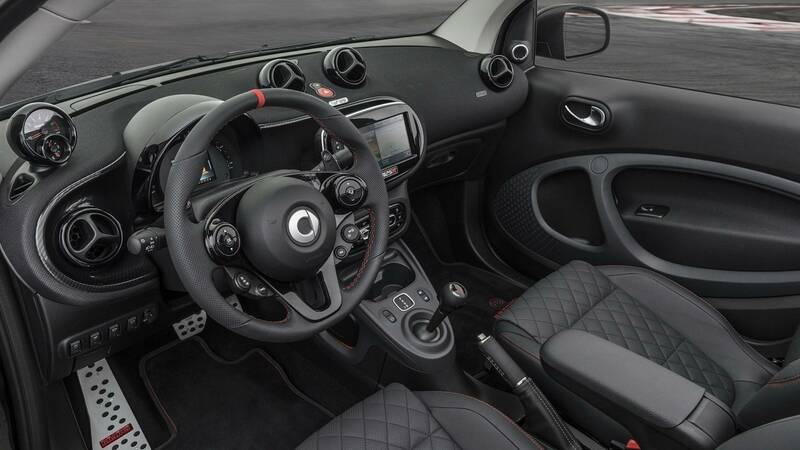 Then, being true to its name, the kit also raises the power of the car’s gasoline-fed 0.9-liter turbo three-cylinder engine to 123 hp—almost 125 hp—while its torque is at 148 lb-ft. 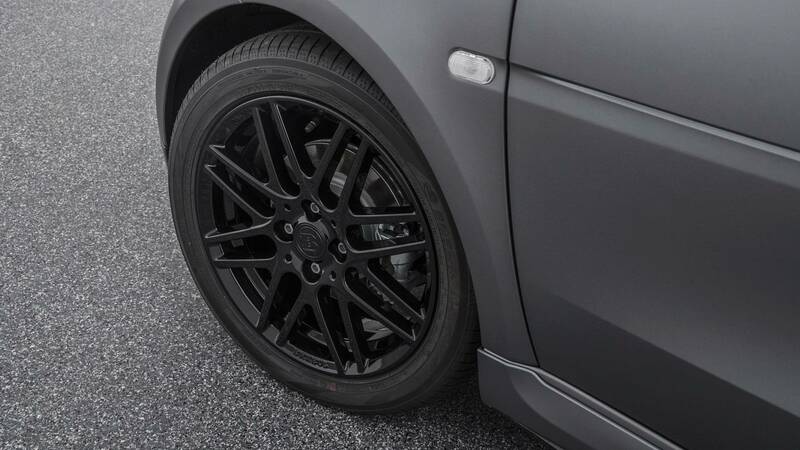 The package is available in two types of exterior finish. Buyers can choose between a matte titanium and glossy black paint. 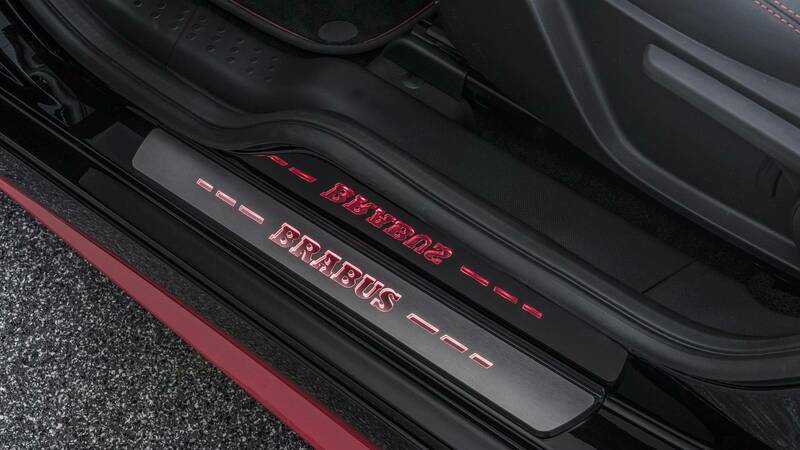 Depending on the chosen body color, the auto comes in either red or black contrasting highlights. 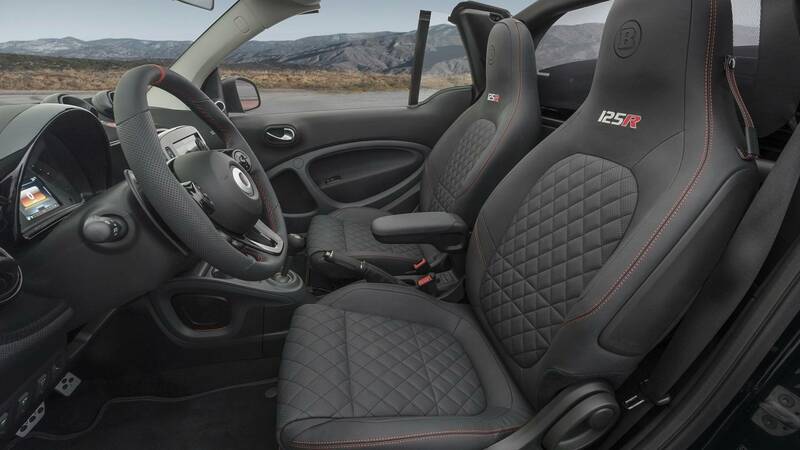 The interior also follows the same color format for the stitchings on the leather covers of its sports seats and linings on the floor mats. 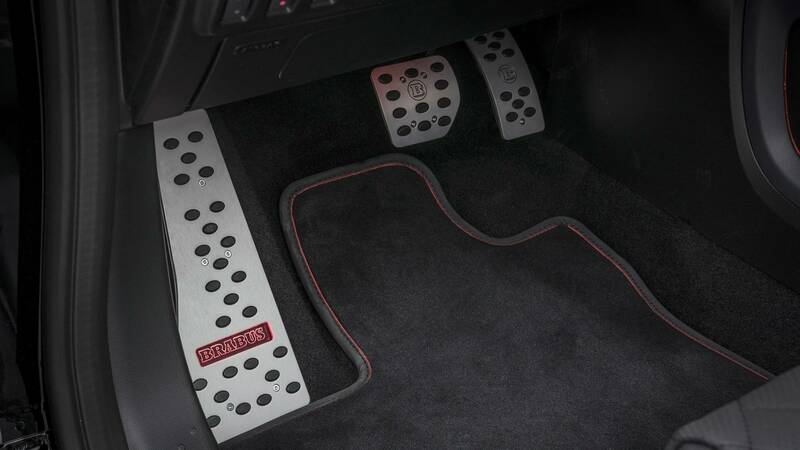 Meanwhile, the pedals and footrests are in aluminum. 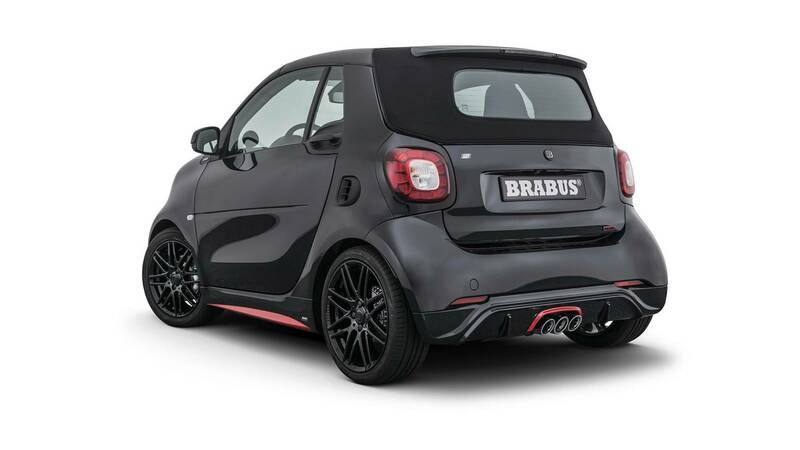 Moreover, the kit installs a custom three-pipe exhaust system as well as a new front spoiler, side skirts, and carbon fiber side mirror caps. 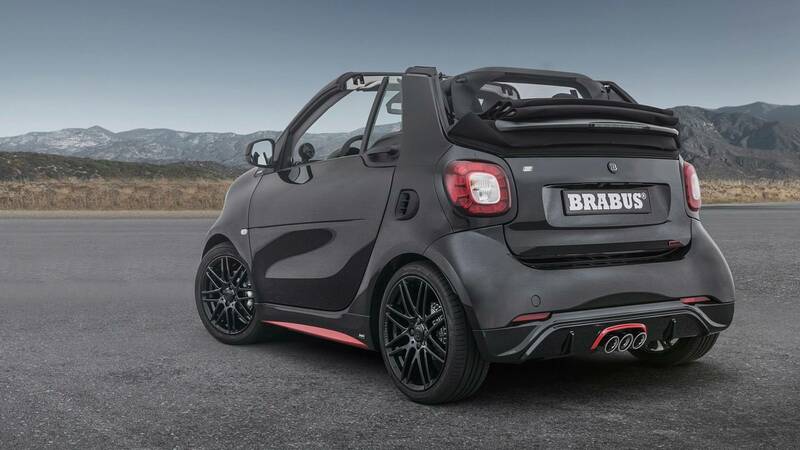 It also has a lower suspension that brings the ForTwo Cabrio 1.2 inches closer to the ground. 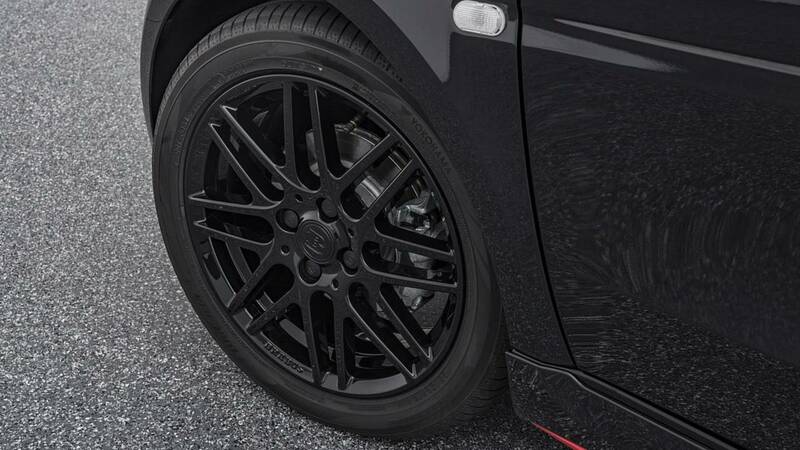 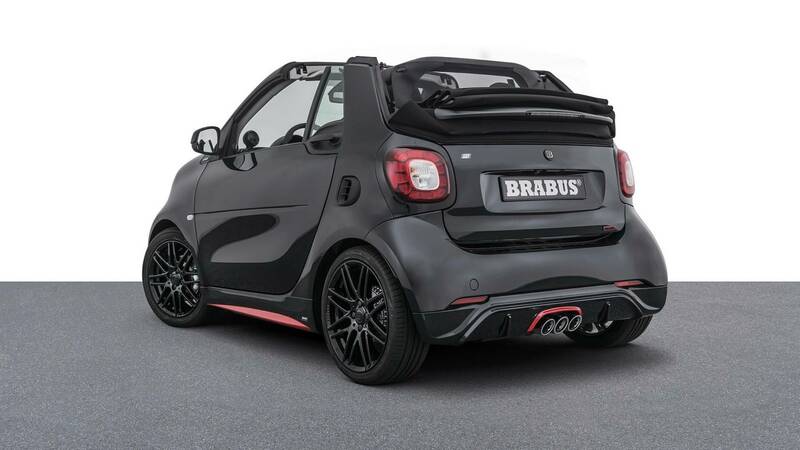 Lastly, the wheels are replaced by Brabus’ signature set measuring 16 inches at the front and 17 inches at the back. 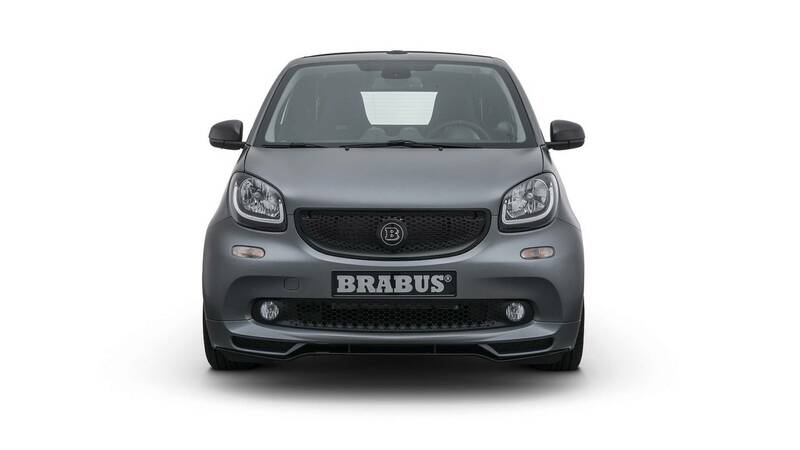 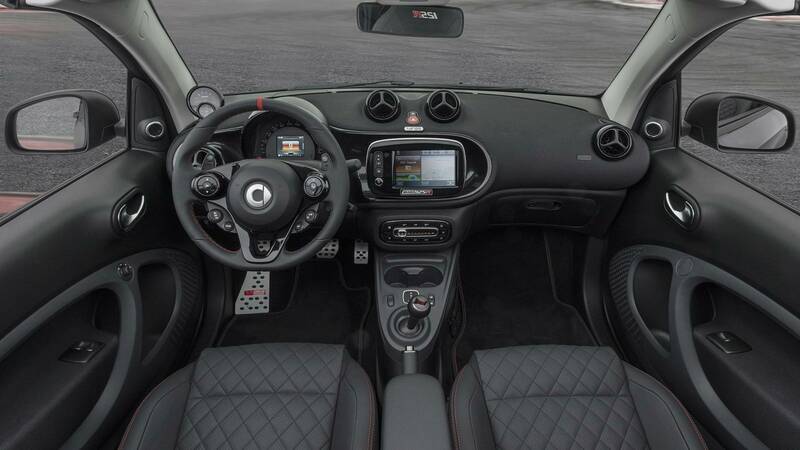 The Brabus 125R Smart ForTwo Cabrio costs €39,900 or around $46,260. 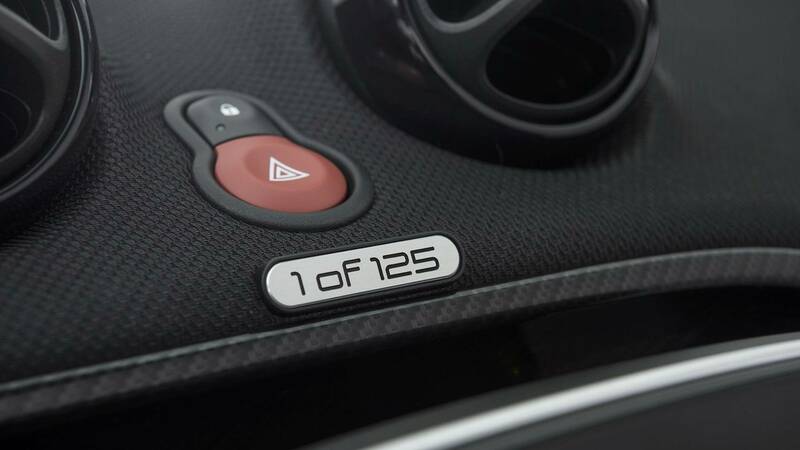 That’s more than the MSRP of the Mercedes-Benz C-Class in the US!